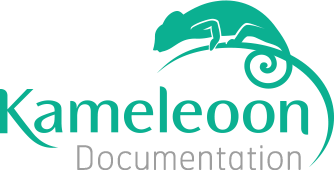 Adblock Can create problems in Kameleoon Editor, which is why we recommend you to disable it before. To do so, just follow these simple steps! Go to the site on which you would like to launch the experiment. Click on the AdBlock icon. The icon is located in the upper-right corner of your browser, to the right of your address bar. Clicking on the icon opens the Adblock settings. Warning: on Safari, the icon will appear on the left of your browser's address bar. Go to the website on which you would like to launch the experiment. Click on the AdBlock Plus icon. The icon is located in the upper-right corner of your browser, to the right of your address bar. Clicking on the icon opens the Adblock settings. Click on "Enabled on this site" to disable Adblock Plus on the website you are visiting. The button will change to "Disabled on this site".